Before taking your dog along for a ride, you would want to check the vehicle first and make sure it is safe and equipped properly for your canine friend. Fixtures such as straps, seatbelts, and carriers or crates must be installed correctly and work appropriately for your friend. Here are some of the best car restraints option for your pet dogs. Some dogs immediately know how to sit still or behave in a moving car, while others will need some training and getting used to it. Prior to a long journey, you may want to take your dog on a few shorter trips just to allow them to acclimatize to the environment. Also, make sure that you have all these essential dog supplies in case your dog might need then during the trip. 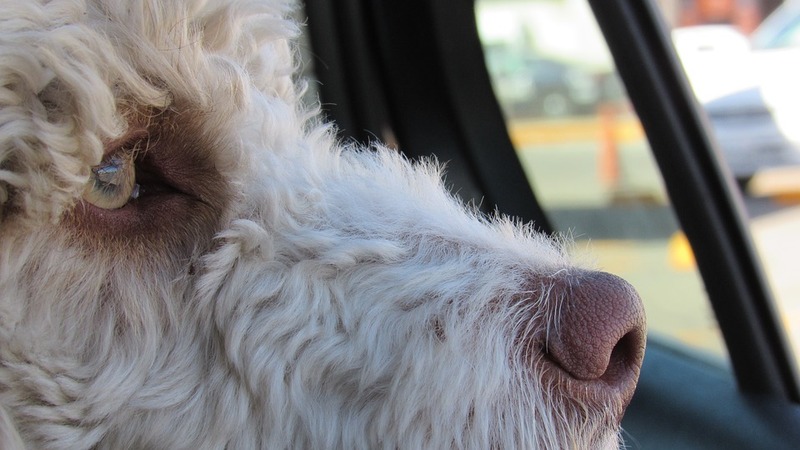 When you have your dog with you on a road trip, there are plenty of opportunities to just relax and get away from the daily routine that you and your dog have. It is very possible that during the week, your time spent with your dog is somewhat limited because of your busy schedule. Your dog probably spends most of the daytime waiting for you to come home. When you go on a trip together, however, your dog will absolutely love having your attention and time, and will love you more for it. Many simple experiences become even more special and memorable when you have your canine friend with you. A picnic at a state park, fishing or canoeing in the wilderness, hiking along a scenic trail, or camping out in the mountains will be more fun when you have your dog tagging along and enjoying the moments with you. Perhaps you have a cabin or chalet in the mountains that you love to visit, and planning to spend a weekend there with your dog. The new environment and serene atmosphere will be immensely relaxing for both you and your animal friend. 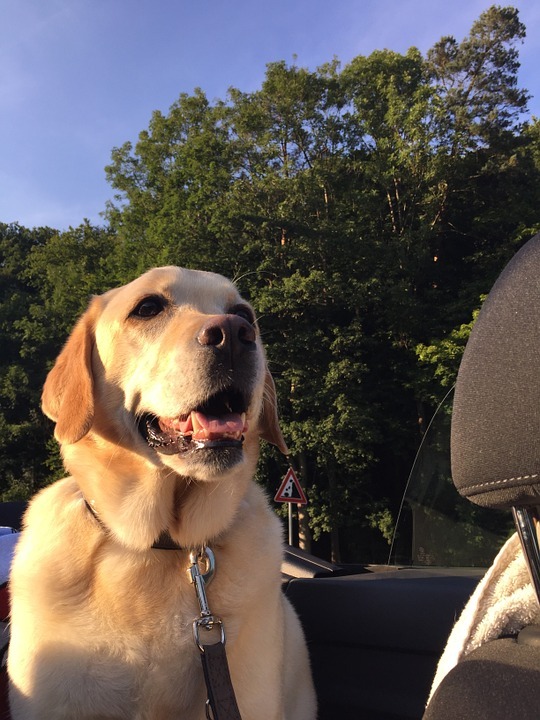 Car rides to different destinations will also expose your dog to other people, environments, and experiences that will make him a more balanced and rounded animal. Dogs who are more used to meeting new people and dogs are less likely to misbehave or become aggressive because they already know how to act and behave when meeting strangers. Spending time exploring and going on destinations will also give you and your dog opportunities for physical exercise, something which is very important for your dog’s well-being. If your dog has limited physical activity during the week, a weekend getaway or out-of-town trip can be a great time to enjoy some exercise together. This will be your time to jog, run, or play Frisbee together. Plan your next road trip with your dog and create more memorable moments with your canine companion. Your dog will become much closer to you, and you will foster a bond that will last through the years.